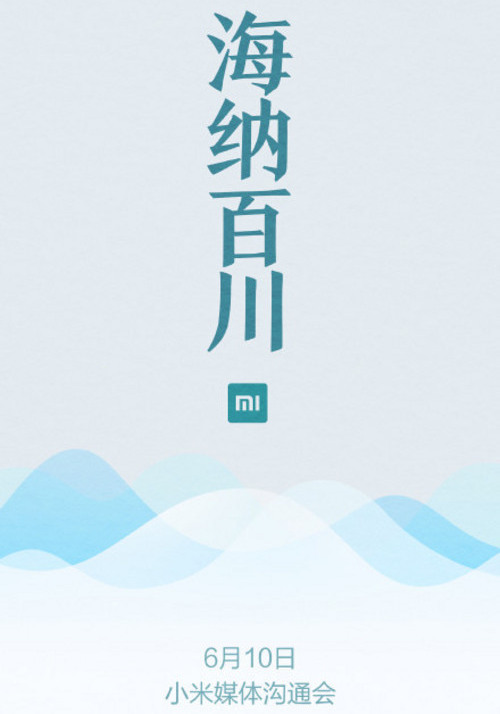 Xiaomi released a teaser about an upcoming water-related event on June 10 in China. The picture and its text mean water, but there is nothing beyond that. Many have been waiting for a water and dust proof Xiaomi for quite a while, but the company hasn't delivered such a smartphone just yet. This may change on June 10 though. Xiaomi has quite a big water purification business in China too, so the upcoming event might have nothing to do with smartphones. Instead the teaser might be hinting for a new and cheap water cleansing device. We'll know more on June 10. Why dont you try other custom rom. It would be a water proof smartwatch. these retards keep on releasing devices but dont give updates on their devices. what a waste!